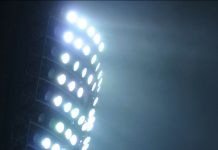 Feedly review: Does it still hold up in the crowded news reader category? 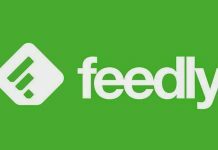 Feedly has served as a go-to news reader for quite some time, highlighted by its role in servicing displaced Google Reader users. Does ol' reliable hold up? 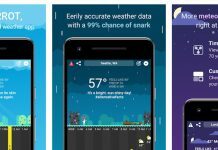 With more weather apps than you can shake a stick at CARROT Weather finds it's own niche with a twisted, yet delightful sense of humor. 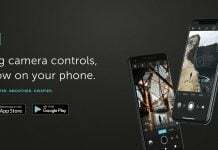 Moment Pro is the new advanced camera app on the market, bringing DSLR controls to your phone. From the company that produces excellent smartphone lenses. As a free app, Fooducate allows you to log and track your daily caloric intake. 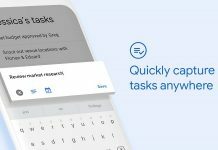 Advanced features come at a price, though. 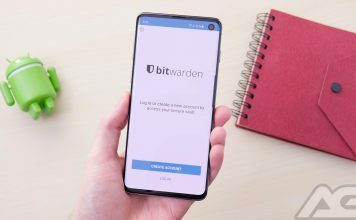 Here's our review! 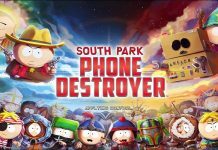 South Park: Phone Destroyer is a card game which starts off as promising, but soon gets quite tedious. Unless you have countless of hours to spare. 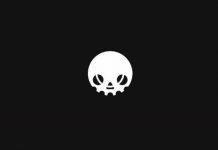 Grim Soul – Don’t Starve meets Dark Souls, in the worst possible way. 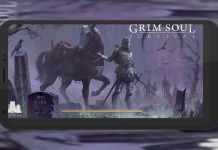 Grim Soul: Fantasy Survival looks to blend a few different genres: Fantasy, Survival, Crafting, Stronghold-Building...but can it pull it off? How does it stand up to other games that focus on those genres? Who said word games aren't cool anymore? Think again. Baikoh is a minimalist yet beautiful word game that proves very challenging. 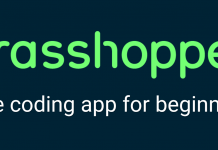 ClutchPoints is a sports news & tracking app that focuses solely on the Big Three pro leagues, and does so with a fantastic combination of presentation, speed, and depth. 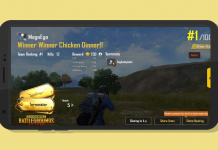 PUBG is the original Battle Royale game that started the craze. 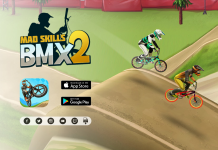 It's wildly popular on PC and on XBox, but will that gameplay and its accompanying success carry over to Mobile? Read on to find out. 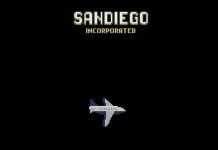 Sandiego Inc. wants to be a modern Carmen Sandiego alternative. Sadly, the game is not as challenging or as interesting as the original. 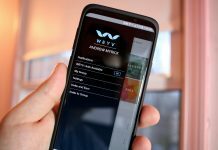 WEYV is a new service that aims to consolidate all of your media streaming needs into a single platform. Today, we're taking a look at what WEYV does and whether it's worth dropping your various streaming subscriptions. 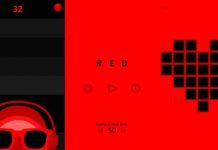 Red is a puzzle game which challenges you to turn the screen completely red. 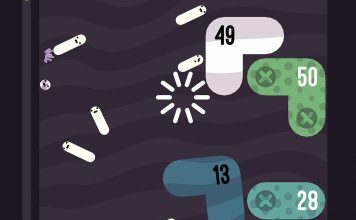 Figure out the mechanics of each level by yourself or if you get stuck, you can always request some clues.